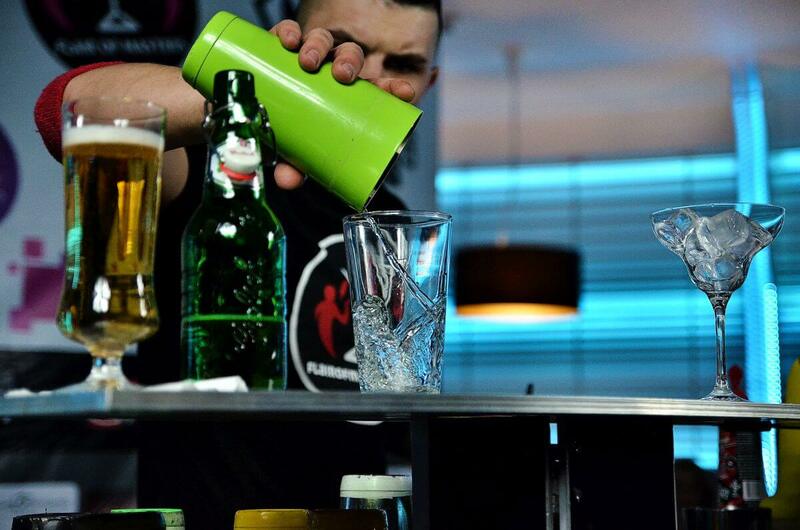 We offer the possibility of organising an open bar with a bartender, barmaid or more staff depending on organiser's expectations. 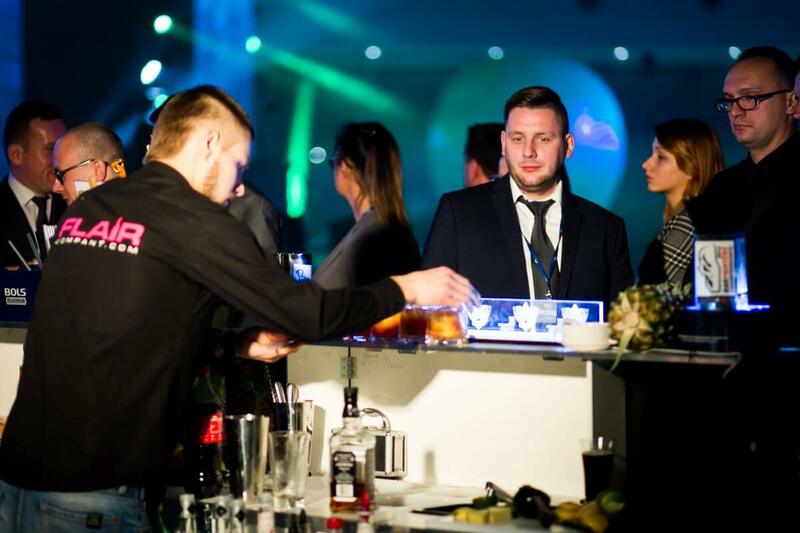 As a standard, there's a need for a bartender and a bar-back to serve an event up to 100 people. 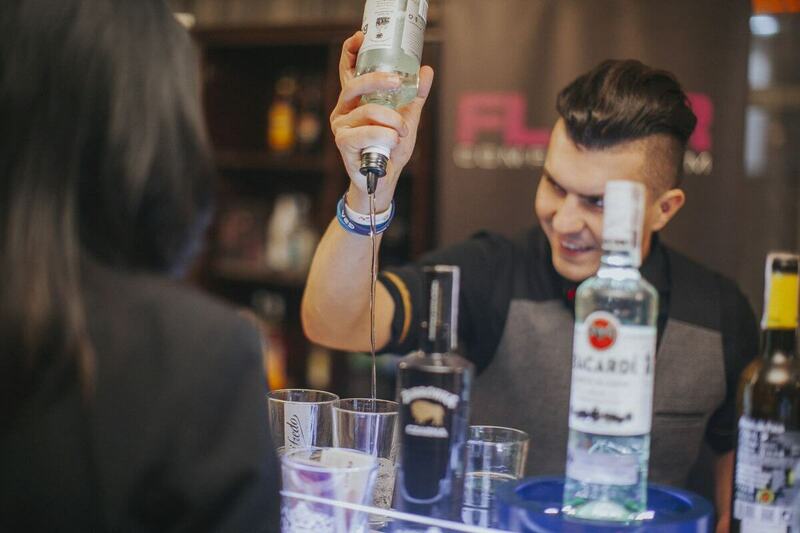 Over 150 guests — the bar is served by two bartenders and a bar-back. The issue of products is up to the principal. On the client's request, we take care of full bar supply! The bartenders arrive before the event starts to prepare the entire supply base (bar, glass, ice etc). If the client takes care of shopping, we provide a list of products needed for the cocktail bar. open bar with bartenders, drink bar, catering bar at parties, bartending service at parties.